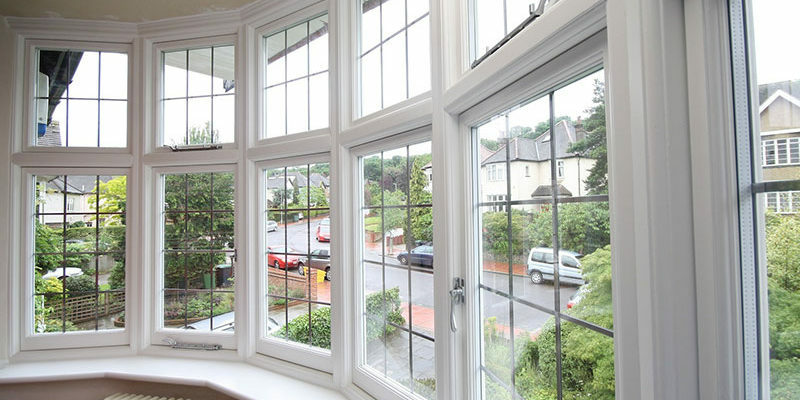 We supply and install bespoke sash and casement windows that maintain the elegance and heritage of tradition sash windows whist providing the vast modern improvements in thermal efficiency and sound insulation. We offer traditional box sash windows with cords and weights or the modern spiral balance opening which reproduces the original charm and character of an English sash window with a newer method of operation. Whichever mechanism you choose, you will be amazed with how light and easy the windows are to open. 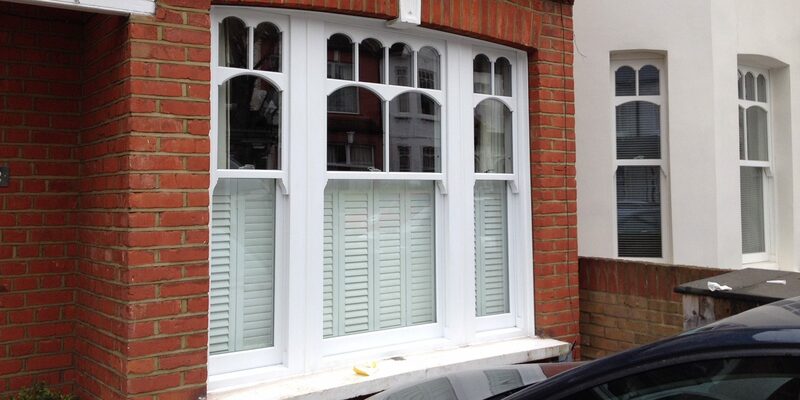 All sash windows are manufactured from hardwoood timber and painted with 2 top coats of microporous paint ensuring you have a window which is as low maintenance as possible, and for added piece of mind all windows come fitted with insurance rated security fittings. We offer dual painting to any colour (Dulux, Farrow & Ball), so if you want to have a different colour inside and out then let us know. Choose from our range of hardware in: brass, copper, polished or satin chrome. Have any specific hardware in mind? Then we can arrange to have this installed for you. We can also offer the option of reproducing your sash windows like for like to ensure you reproduce the character of your building and the buildings around you.